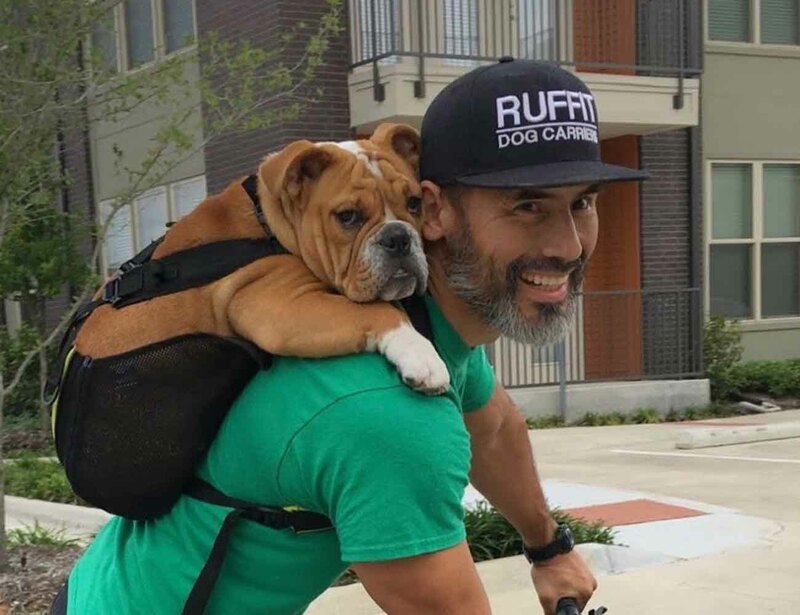 Give your pup the best seat in the house with the Dog Carrying Backpack by Ruffit. 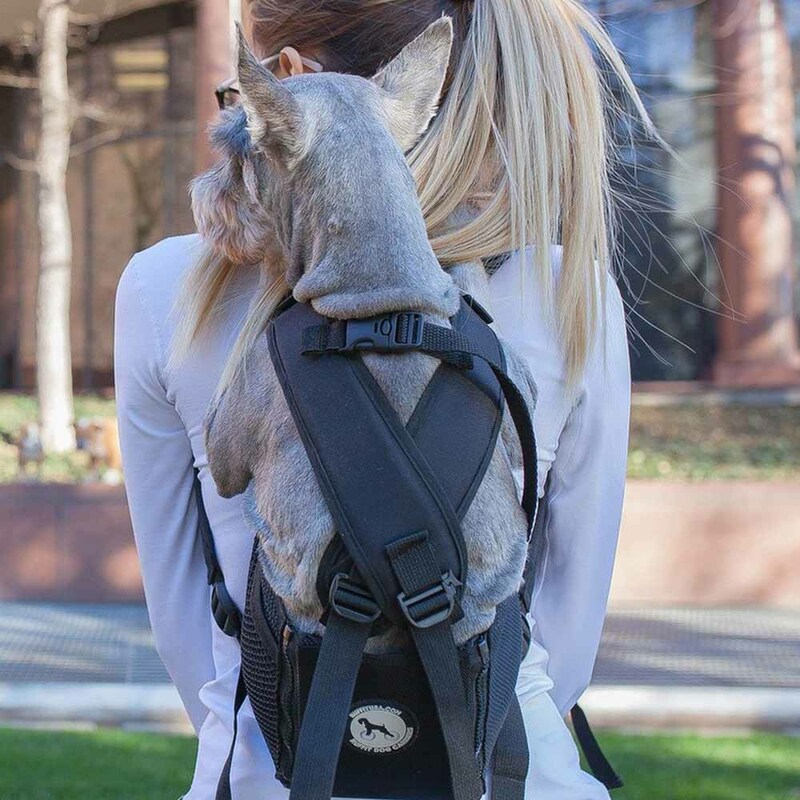 Made for the active and the on the go dog owners, this is the first front facing backpack for dogs. The Dog Carrying Backpack is available in five sizes with an option as well for slimmer legs for a range of dog breeds. 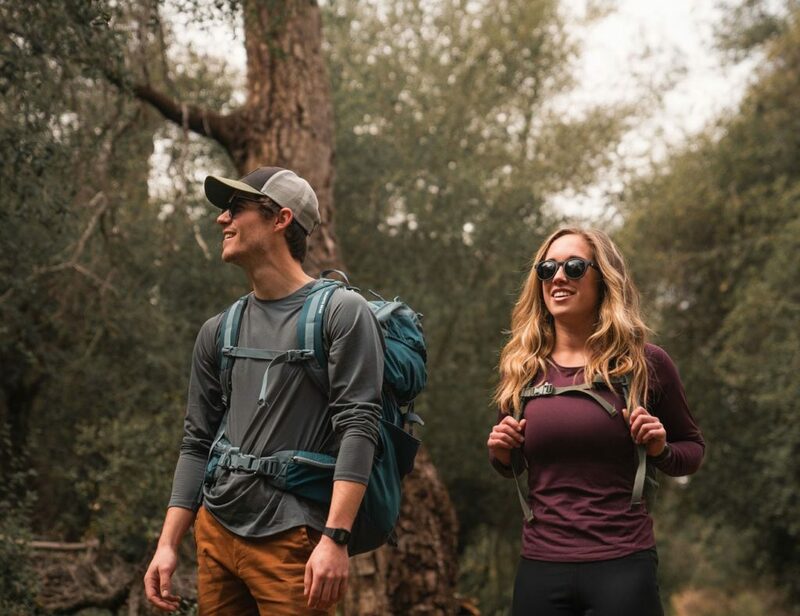 Great for hiking, biking, and travel, your dog remains secure and close to your body to feel extra safe. 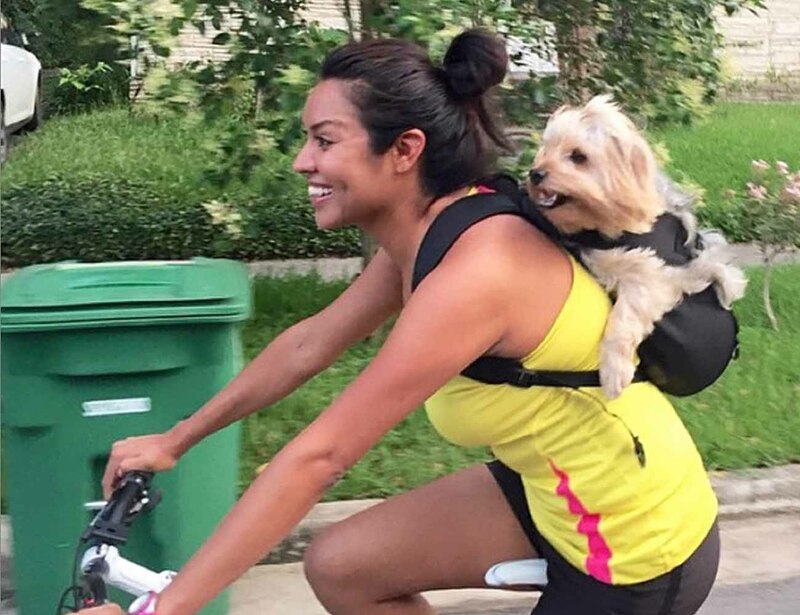 The Dog Carrying Backpack uses multiple adjustable straps to keep your pooch locked in and comfortable. It holds them upright so they can relax o matter what your activity. 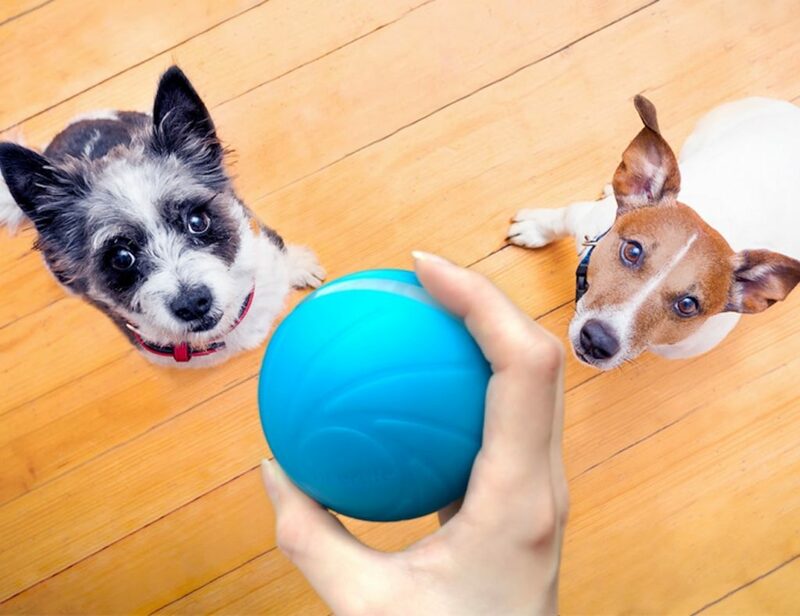 Don’t be restricted by your dog’s size or age. 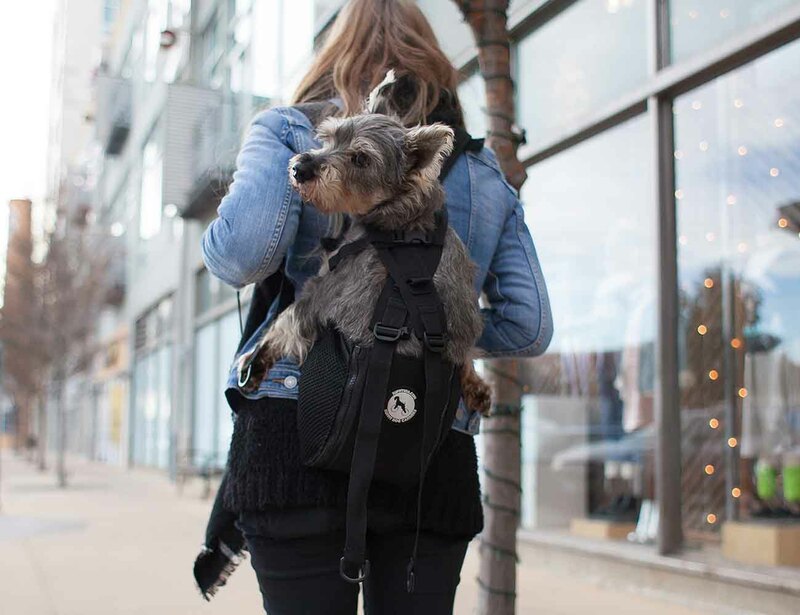 Take him everywhere with the Dog Carrying Backpack by Ruffit.